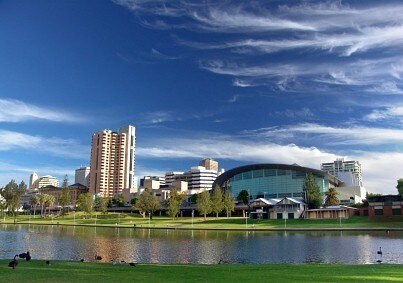 Adelaide's a heady mix of history and innovation. It's not only a green and pleasant place, thanks to the many parks and rolling hills, but it also offers beaches and some of the most scintillating wine you'll ever have the pleasure of swilling around. Once seen as a dreamy, old-school city, nowadays Adelaide's got both feet in the present thanks to its cosmopolitan inhabitants, the boom in culinary excellence and a first-rate live music scene.